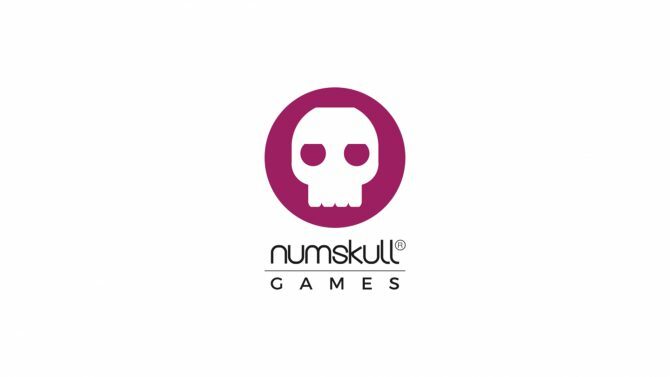 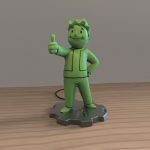 Numskull Designs and Bethesda Softworks reveal a must have for any Fallout fan. 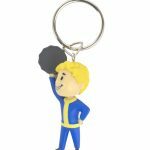 The Fallout 76 Merchandise Collection is available to preorder and will launch on November 14th. 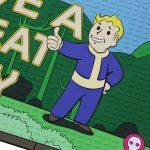 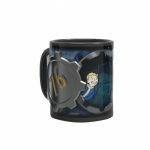 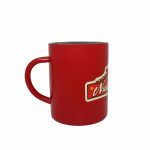 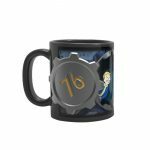 Numskull Designs and Bethesda Softworks has unveiled their very special official Fallout 76 merchandise range, in celebration of the upcoming launch of Fallout 76 which is happening on November 14. 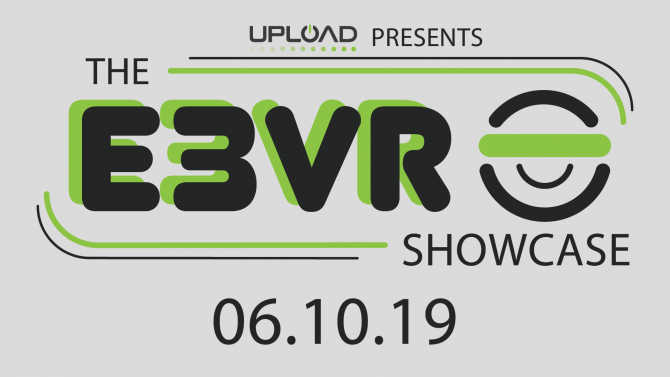 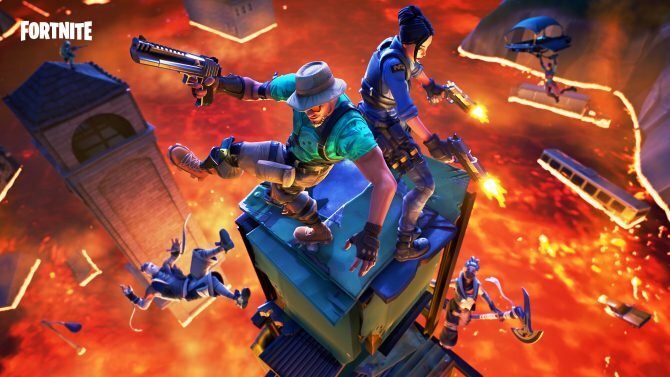 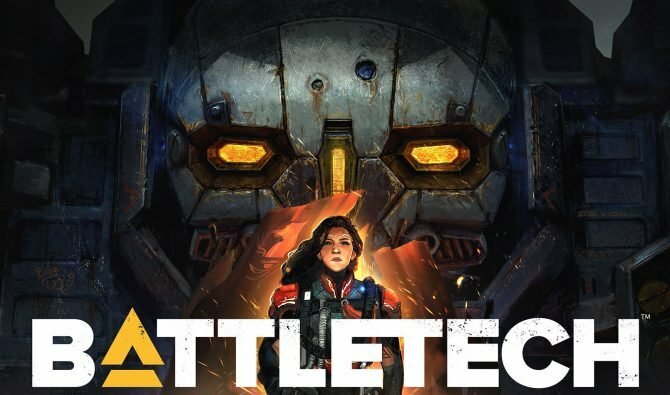 If you havent seen the first 30 minutes of gameplay, then I’d strongly advice you to give it a watch. 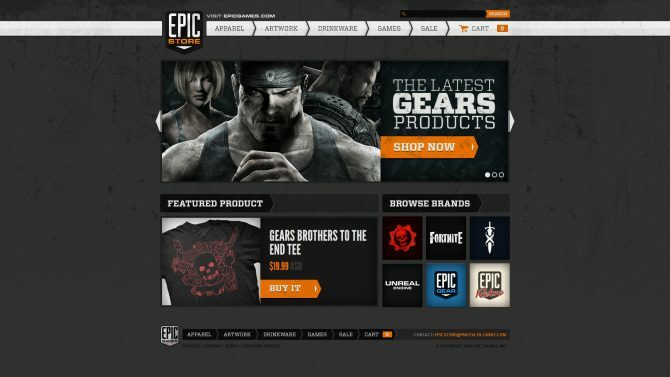 The range is perfect for either yourself or as an upcoming Christmas gift for that lucky person in your life. 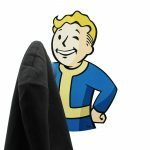 My vote? 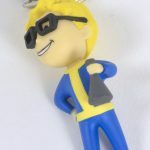 Keep them all for yourself, because that’s just how you roll and let’s be honest, you’ll probably just secretly steal them back anyway. 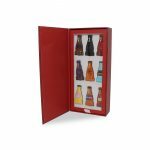 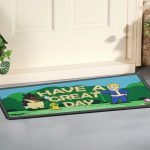 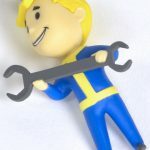 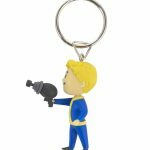 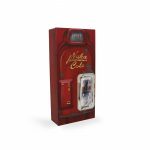 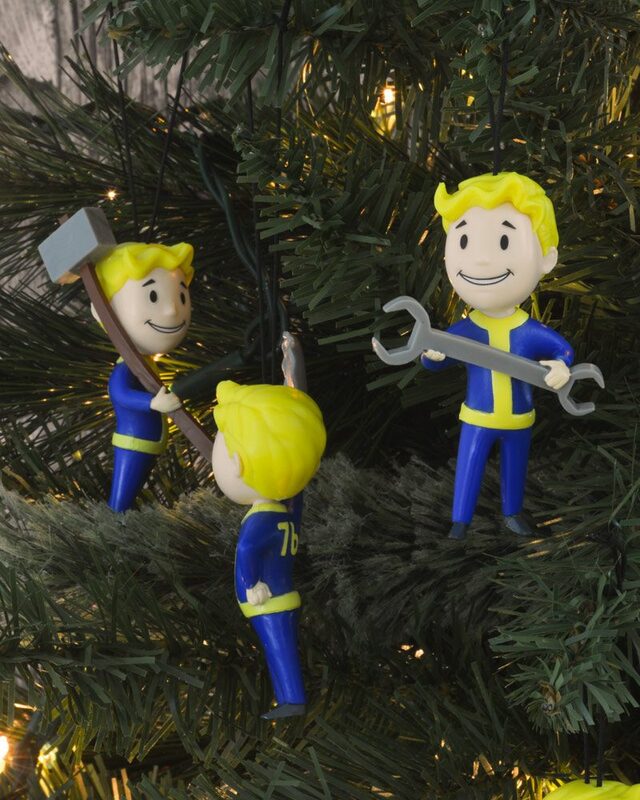 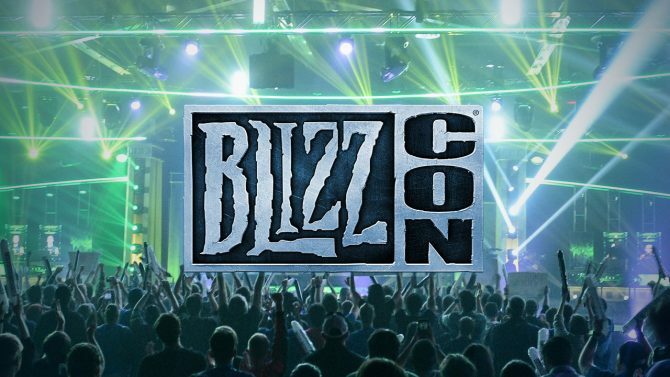 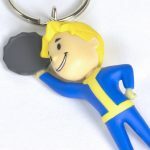 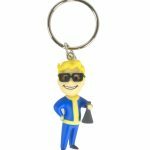 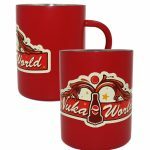 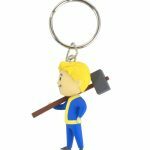 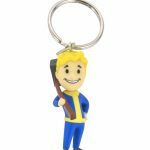 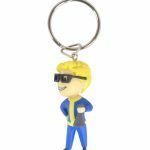 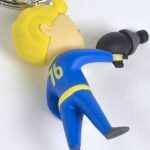 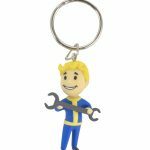 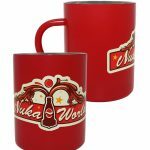 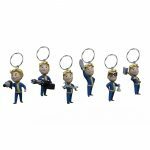 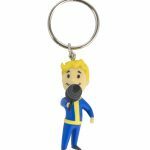 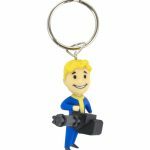 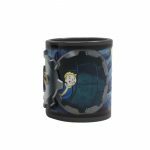 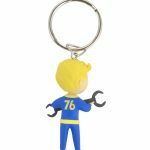 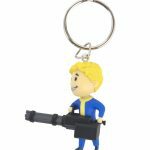 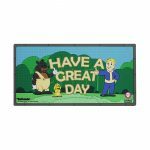 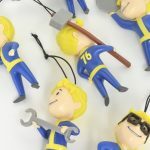 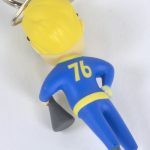 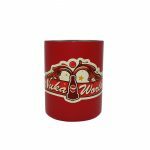 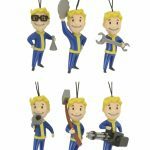 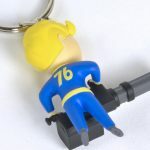 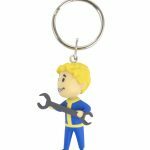 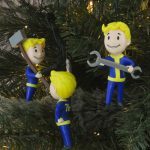 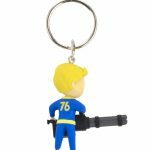 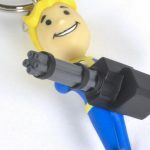 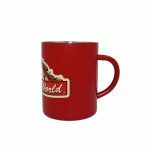 The scope of the merchandise is pretty vast, meaning you are bound to find something that you’ll really like; from Vault Boy, Nuka-Cola, Vault 76 which includes unique collectibles such as pin badge sets, 3D mugs, keychains, floor mats, and coat hooks. 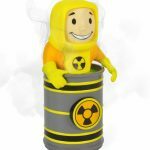 If your home is a bit smelly, then the officially licensed incense burner statue may be a must-have for you. 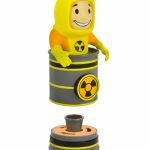 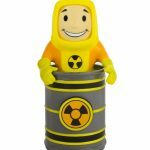 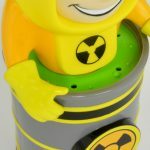 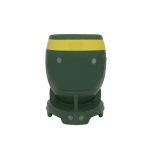 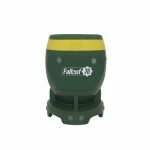 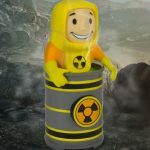 Insert an incense cone into the underneath part of the statue and prepare to be mesmerized as the smoke rises from the barrel, making it look like poor little vault boy is in a container of toxic waste. 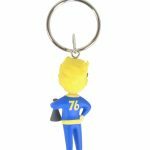 The Official Fallout 76 Merchandise Collection is now available to pre-order worldwide and will launch on November 14th. 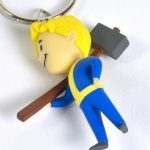 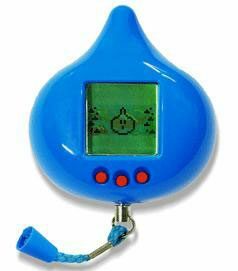 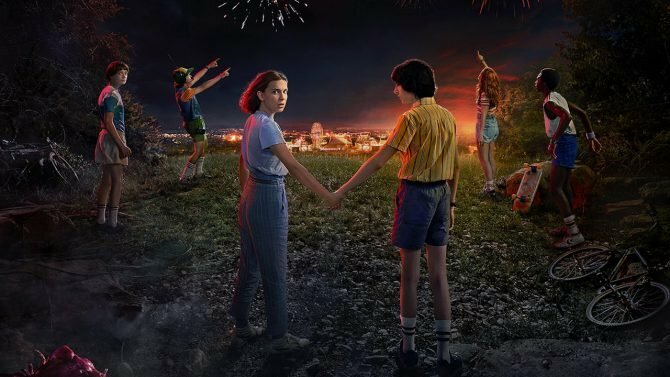 You can also visit and pre-order at Geekstore.com. 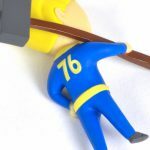 Fallout 76 will release worldwide on November 14th, 2018 for PS4, Xbox One, and PC, and it can already be pre-ordered on Amazon. 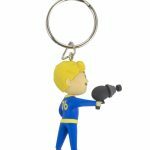 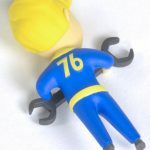 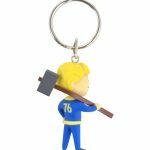 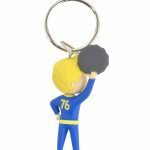 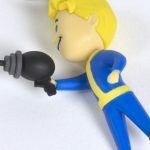 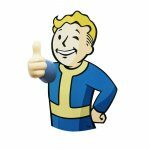 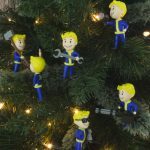 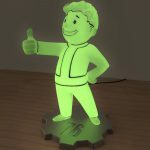 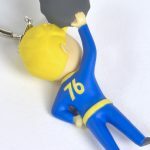 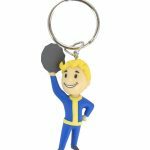 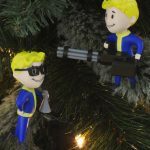 Below you will find pictures of the Official Fallout 76 Merchandise Collection that has been mentioned and also the Official Vault Boy Incense Burner video for you to enjoy.